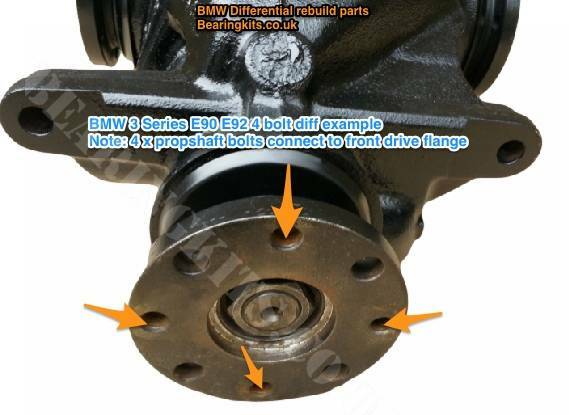 The older early style BMW X3 series E83 suffers badly with rear diff noise problems. Rebuilding it using the parts in our rear differential service kit should solve your whining noises with just a few hours work. 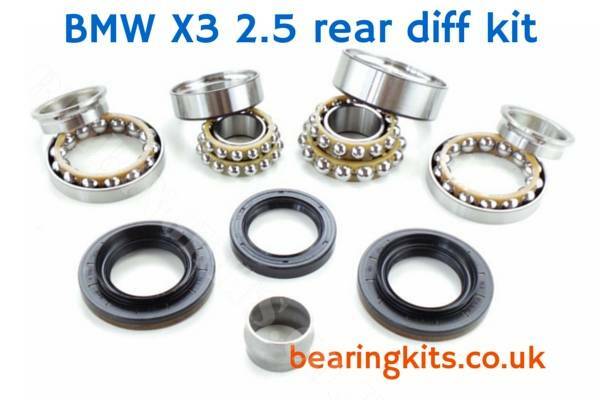 IMPORTANT: Please send your VIN number or bearing numbers as this kit will not fit all types of rear BMW X3 diff. We will not ship your parts until we have this information.